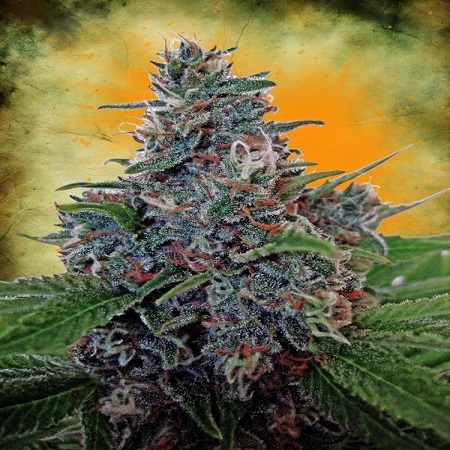 Auto Blue Amnesia Feminised by Bulk Seeds is known for its high yields, exceptional performance, and fast flowering. 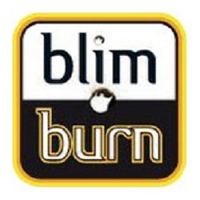 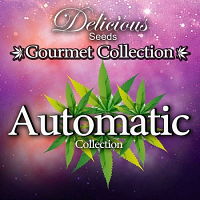 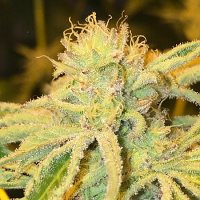 The result of crossing Amnesia and Blueberry, these high quality feminized cannabis seeds will allow you to enjoy a powerful high that is intense, fast hitting, and long lasting. 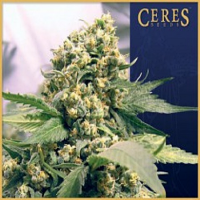 Ideal for novice and experienced cannabis growers, these female weed seeds flower within 65 to 70 days and can be grown indoors and outdoors.